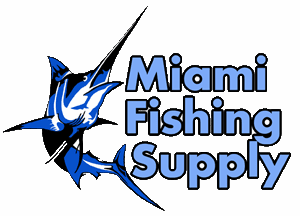 Dubro-Trac-a-Rod Storage System Miami Fishing Supply, complete selection of offshore fishing tackle, marine electronics and boat supplies. This is one of the easiest and fully adjustable rod storage systems on the market! No more tangled or broken fishing rods stacked in a corner. 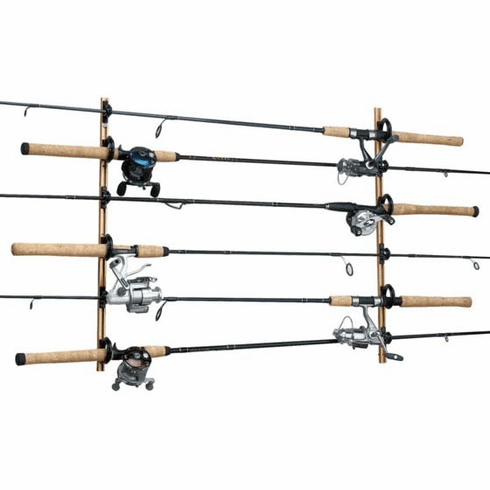 Fully adjustable, no need to take reels off, stores rods with handles up to 1-3/4" in dia., completely rust resistant, new improved tip holders, mounts horizontal or vertical on the ceiling or wall. Perfect for inside boats, pickup trucks, vans and RV's. 2 ft. gold track with black rod holders. Holds up to 6 rods.